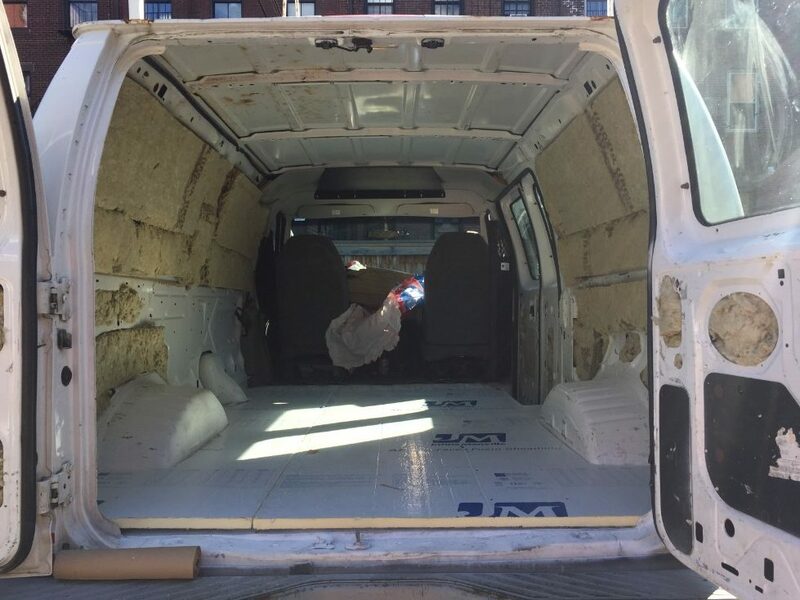 In this chapter, we will show you the best ways to insulate a cargo van for your conversion. There are countless types of insulation out there, not all of which are well suited for a van conversion. Our how-to guide will explain the best insulation options for your lifestyle and budget along with answering many common questions. R-value – The R-value of insulation is a measurement of its ability to block out heat and cold. The higher the R-value, the more effective it’s going to be. Get the right type – There are many different kinds of insulation used for different purposes, so you want to get the right type. 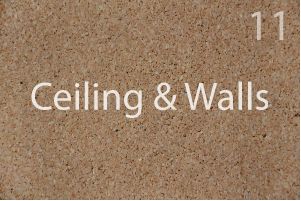 You want to get your conversion van insulation right the first time because you will be forced to take apart your walls and ceiling to fix it. Is there such thing as too much insulation? – Yes. Don’t squeeze or compress insulation in order to fit it into small spaces. This will actually decrease its R-value because by compressing it, you don’t allow space for the insulation to trap the air. Insulation can be flammable – some more than others. Don’t allow your insulation to be exposed to anything that can get hot, such as lights, heaters, and certain wiring. Wear protection – regardless of the material you use, its always a good idea to wear a mask, gloves, goggles, and a long sleeve shirt when installing insulation. Many cargo vans are double walled, meaning there is going to be space between the inside wall of your van and the outside wall. You should stuff this space with either rock wool or sheep wool insulation. After filling in the gaps, you can begin installing the outer layer. Both of these types of insulation should only be used if you plan on staying in primarily cold places. Otherwise, you will be better off with foam board insulation (option 2). 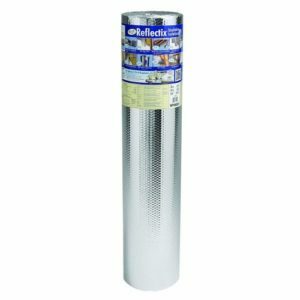 Roxul Rock Wool Insulation – Rock wool insulation is relatively affordable, does a great job with heat and cold, blocks out sound well, and is very effective in fire resistance. Rock wool is also eco-friendly, containing 75% recycled materials. 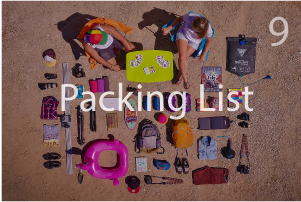 Our friends vanlifeadventurers use rock wool insulation and can attest to its effectiveness! The only downside to this material is it can attract a bit of moisture. 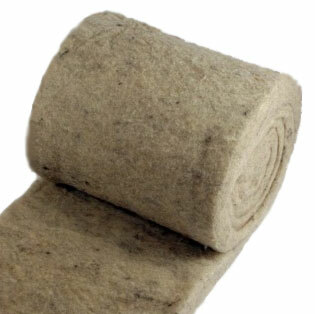 Sheep Wool Insulation – Sheep wool is used to protect sheep from some of the roughest conditions, making it a great insulator for homes as well. It works great in harsh weather conditions and keeps sound level to a minimum. Sheep wool is also very breathable and doesn’t hold as much moisture as other wool insulation. However, sheep wool is a bit more expensive than other insulation materials. Expanding Spray Foam – Use this to fill in any small gaps. It’s important to fill all gaps because moisture can build and cause mold to grow. IMPORTANT: I’m sure you’ve heard of fiberglass insulation, it’s the pink insulation that you see inside many standard homes. Fiberglass insulation is effective and affordable, however not recommended for camper van conversions. It’s not safe for camper vans because its toxic particles can be released into the air in your van when you’re driving around and hitting potholes and bumps in the road. If you plan on traveling to primarily warm places, thick insulation like wool will not be as necessary for your van conversion. However, keep in mind that less insulation will also make the outdoors a bit noisier. Polyiso foam insulation is made from foam plastics and is a very popular choice among van dwellers. It has a high R-value for its size, making it a great option for camper vans. However, rigid foam does have a couple downsides: it’s less environmentally friendly, and it has the potential for moisture build-up if left exposed to inclement weather during the conversion process. Because rigid foam is difficult to bend and curve to fit certain areas, don’t be afraid to use a bit of wool insulation in those areas. 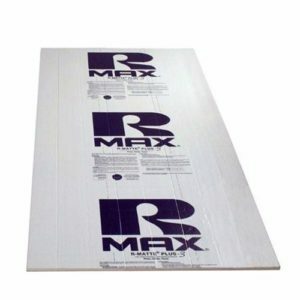 Rmax Rigid Foam Insulation – Use a rigid foam board insulation such as polyiso on your van’s walls and ceiling (floor optional). This polyiso insulation is 1 inch thick with an R-value of 6. 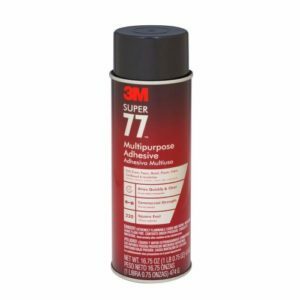 3M Spray Glue – Use spray glue on both the insulation and the body of your van before sticking it in place. 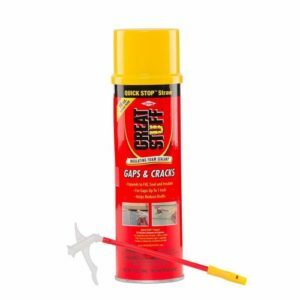 Great Stuff Expanding Spray Foam – After you have your insulation in place, fill any existing gaps with spray foam to avoid mold growth. You may have heard of Reflectix. 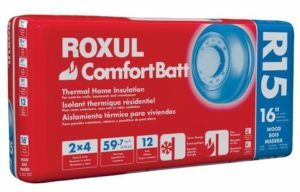 Many van dwellers use it to insulate their vans. Reflectix is not insulation, it’s a sun reflector and radiant barrier. It works great for covering your windows on a hot day (it’s also good to put on your windows at night to block out light and peeping toms), but not very effective to put on the walls of your van. You can put it over top of your insulation to act as a vapor barrier, but it should never be your only source of insulation. The vapor barrier may keep some warm moisture in your van, but for the price, its cost-effectiveness is very questionable. Also, If you are putting it on your walls, you need to have at least 1/2 inch of air space between it and your wall for it to provide any effect. Is there ever a time when you shouldn’t insulate your van? Yes. If you are only going to be living in hot places, insulation is not going to be a great idea unless you have a strong a/c unit. 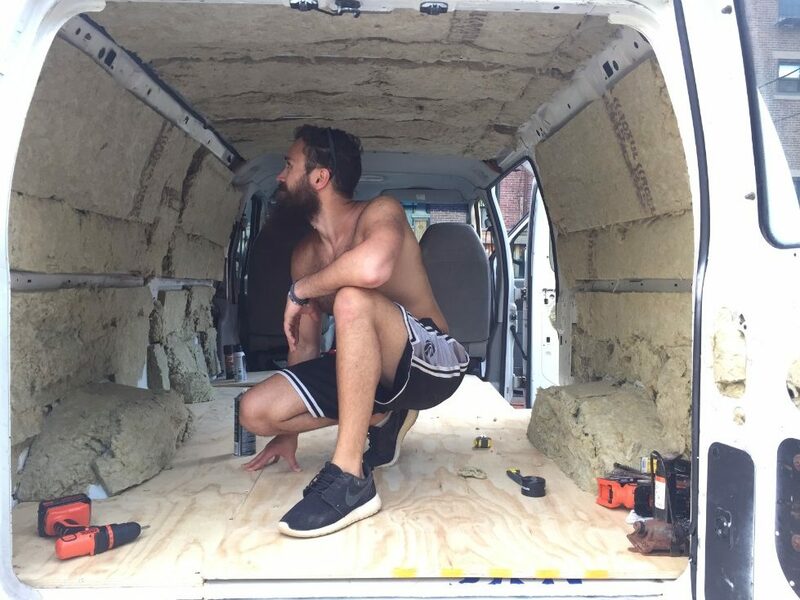 When you are in a hot place, the insulation will delay the heat from getting into your van, but once the heat gets in, it’s going to stay there longer because the insulation will actually trap the heat into your campervan. So at night when it cools off outside and you’re trying to go to bed, it will take longer for your van to cool off because the heat is trapped. When you’re only going to be in the heat, this is when Reflectix is not a bad choice for covering windows to cool down your van.